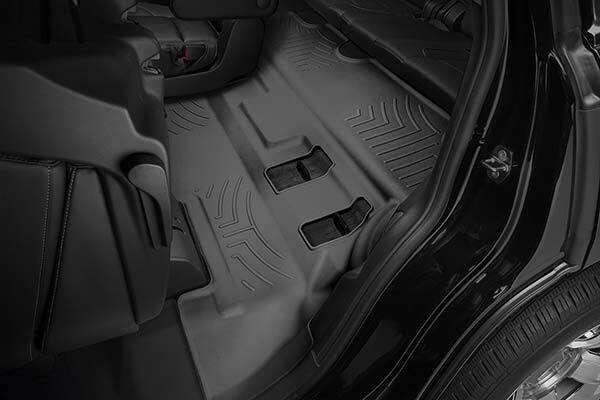 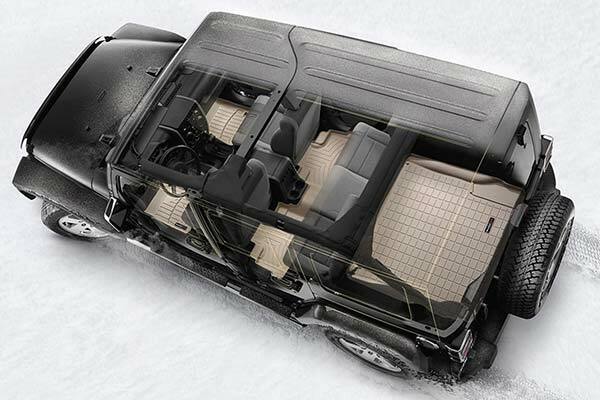 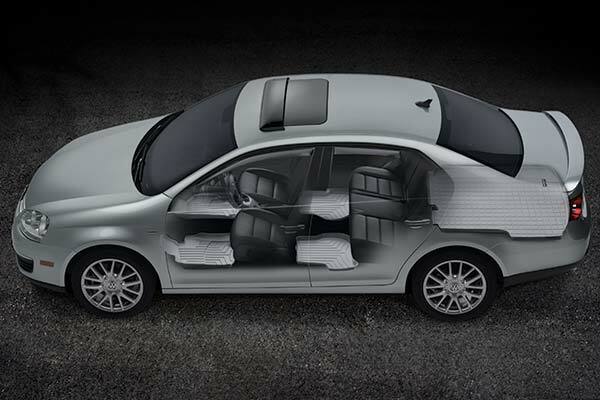 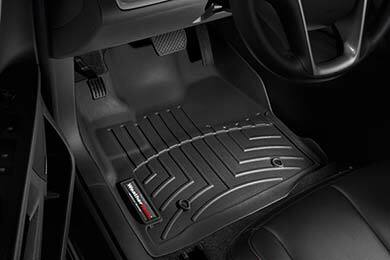 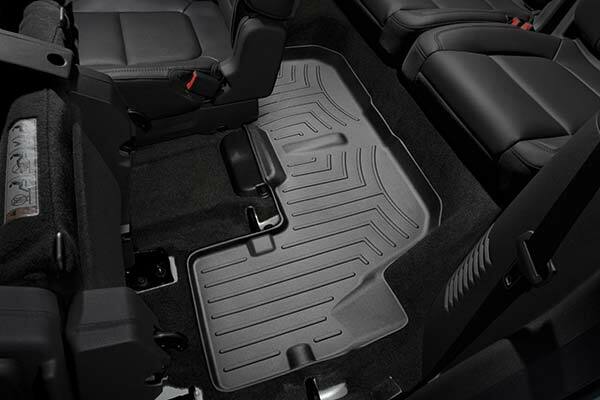 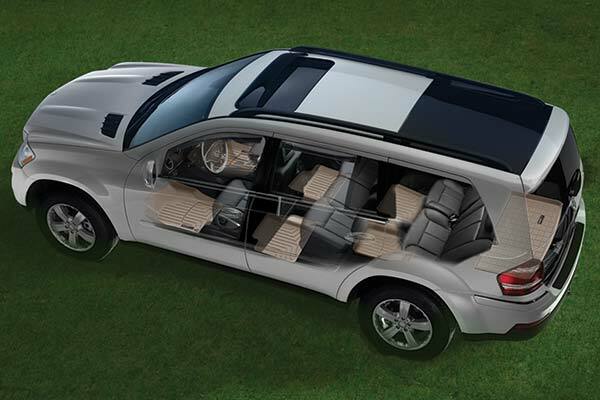 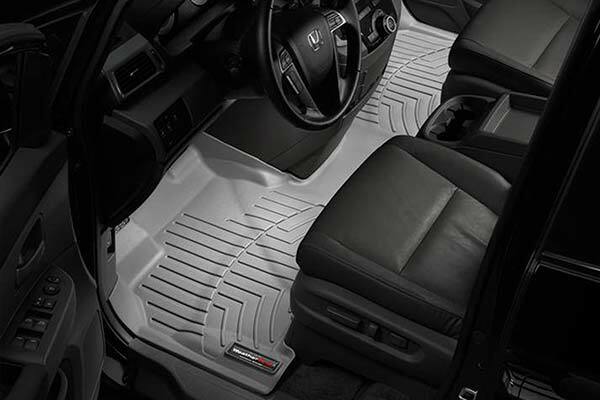 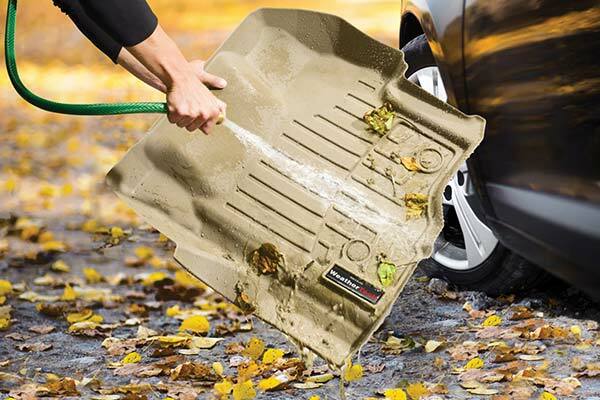 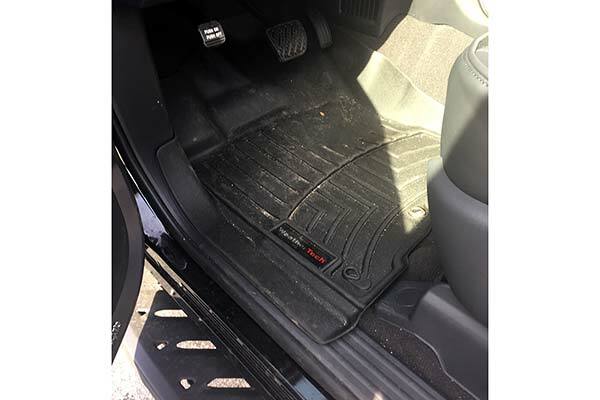 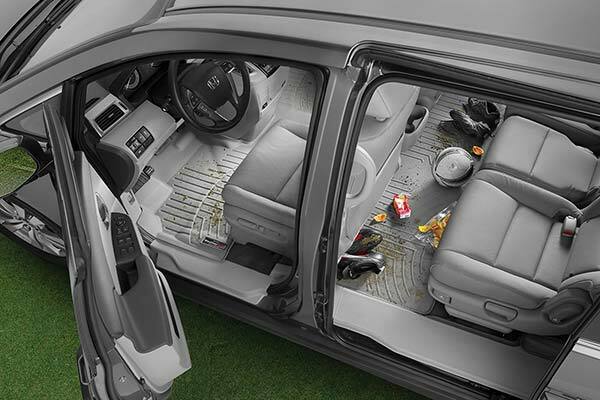 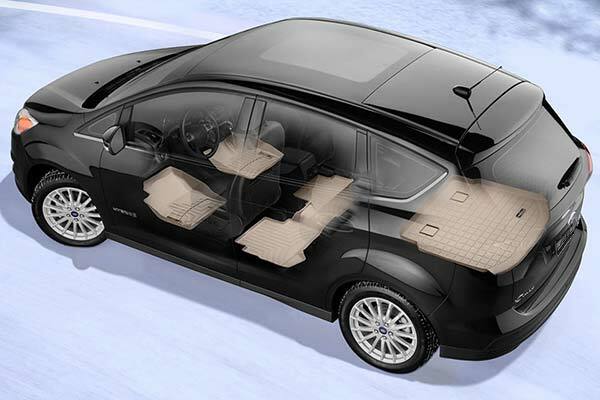 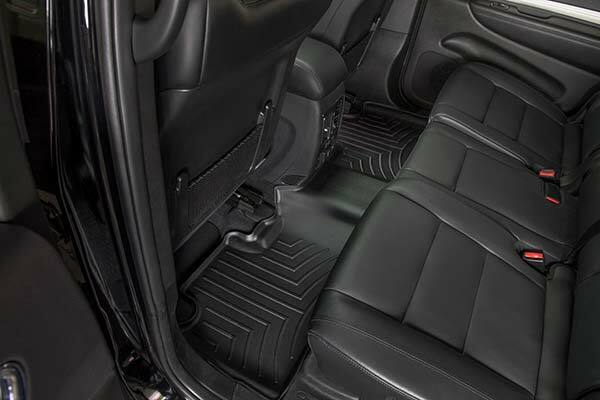 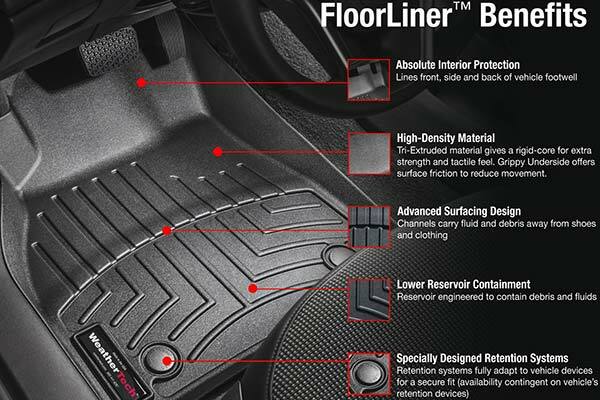 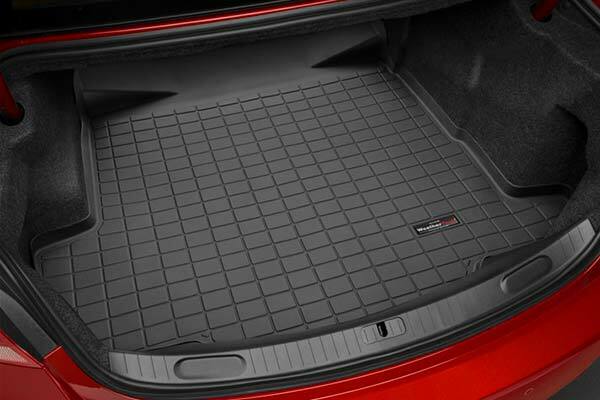 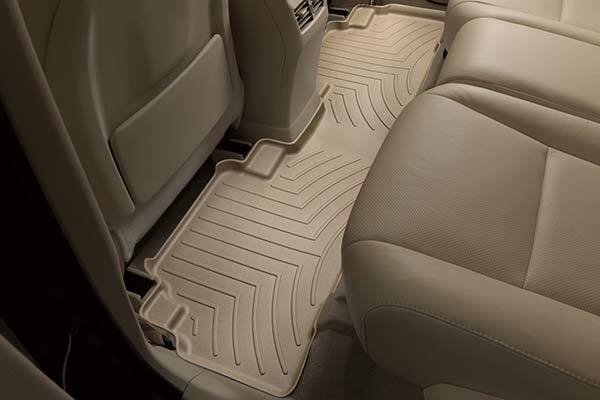 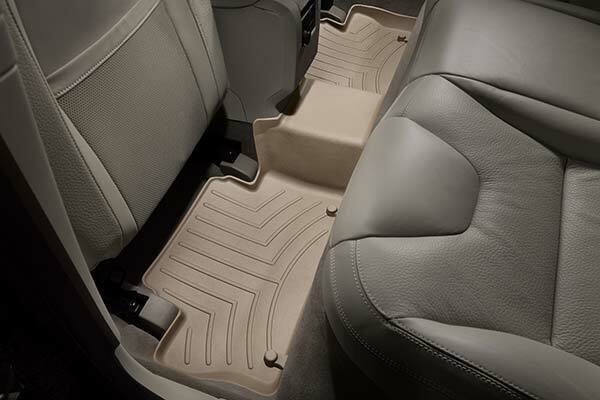 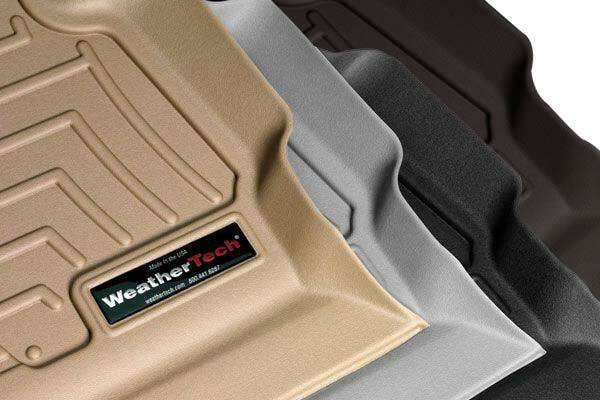 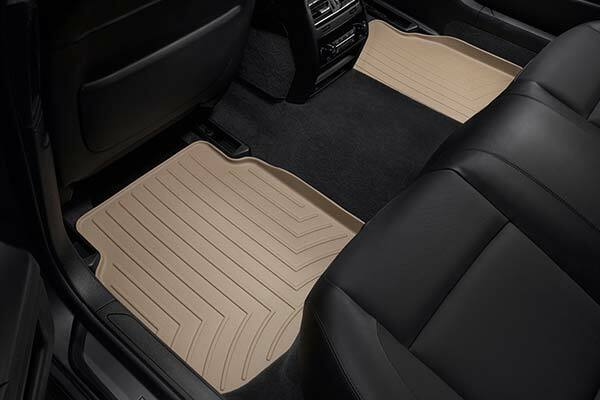 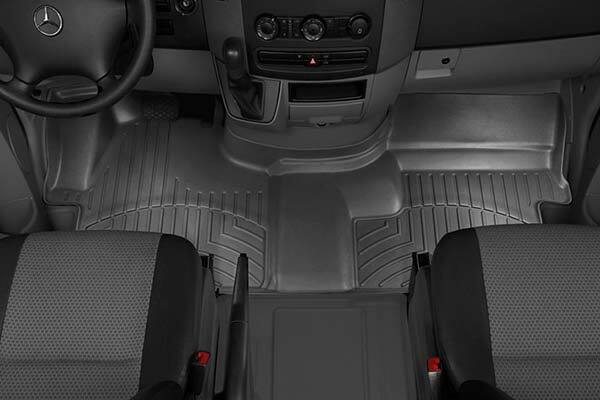 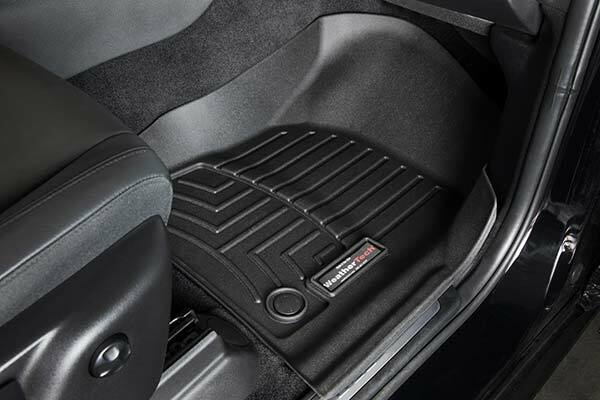 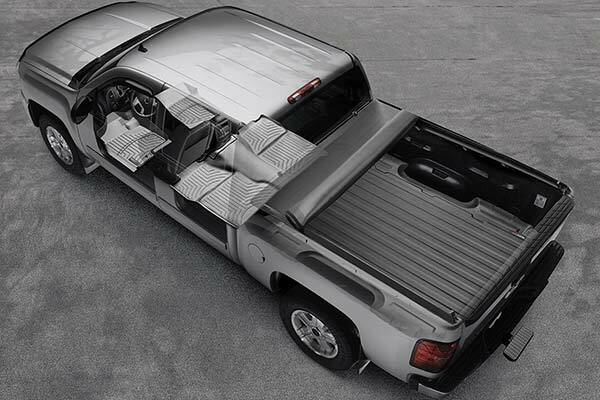 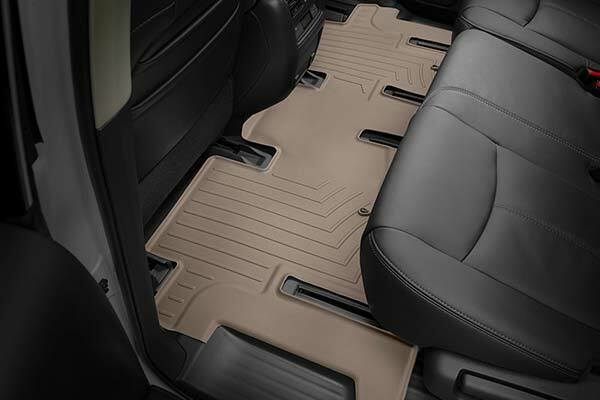 WeatherTech 460194 - WeatherTech DigitalFit Floor Liners - FREE SHIPPING! 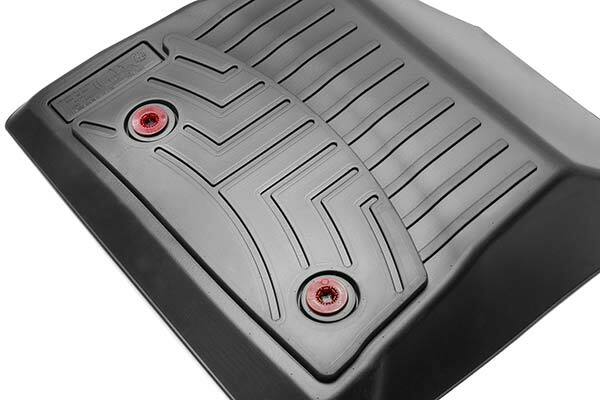 Bought for my QX56. 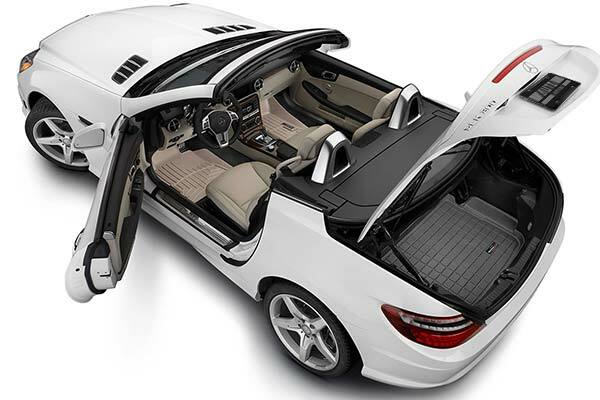 Look great. 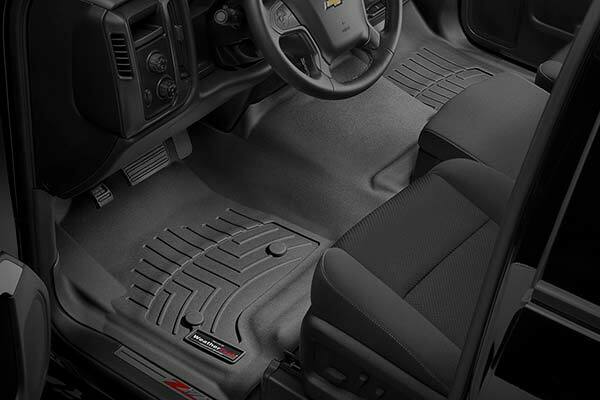 Have owner husky liners in the past and like these just as well. 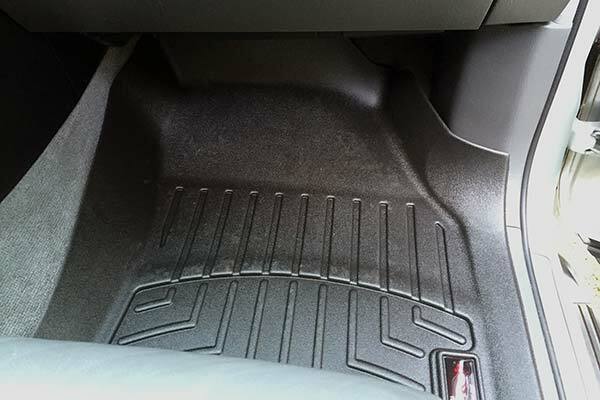 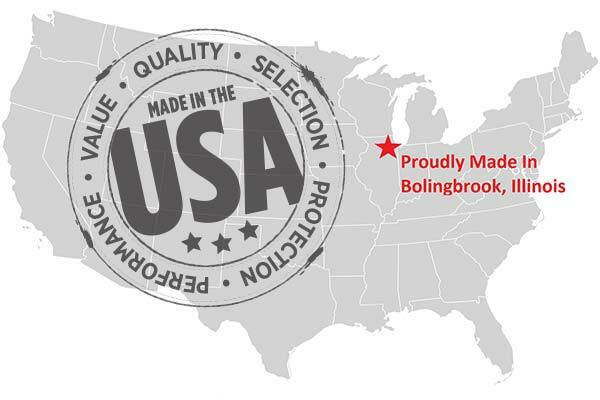 Reference # 764-441-164 © 2000-2019 AutoAnything, Inc.